Children learn differently. And a Montessori education recognizes that children learn in different ways, and accommodates all learning styles. The Royal Baby, Prince George, recently started schooling at Westacre Montessori school nursery in Norfolk, UK. The Duke and Duchess of Cambridge recognize the effectiveness of strong Montessori educational programs, and so they enrolled their son to a school that employs the Montessori method. Both intend to give their son a normal a childhood as possible. Just like most Montessori schools, Westacre boasts of achieving the best possible outcome for each child, and have in the past met the needs of disabled and special children. The school has been said to keep their children interested and motivated to participate in activities. Montessori education is a teaching approach developed by Maria Montessori in the early 1900s. It focuses on personal development rather than rote memorization. Montessori education discourages exams and grades and instead focuses on individual progress. Schools using the Montessori approach are known for a liberal style in teaching children, and can include mixed-age classrooms. At Montessori de San Juan, students are supported in becoming active seekers of knowledge. Teachers provide environments where students have the freedom and the tools to pursue answers to their own questions. 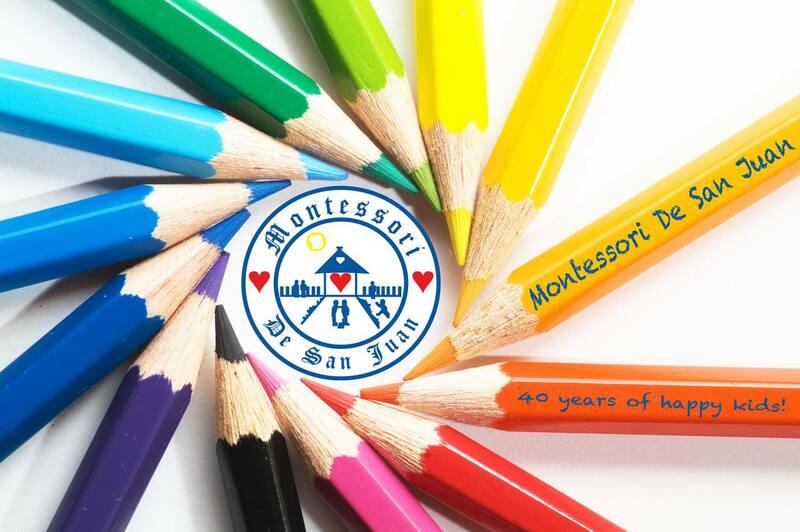 Similar to Westacre's class structure, Montessori De San Juan does not have book-based classes with repetitive drills. Montessori students become active participants in deciding what their focus of learning will be. Students have the freedom and the tools to pursue answers to their own questions. Given the freedom and support to seek of knowledge, Montessori students become confident and self-directed learners. Areas of study are interwoven, with the subjects linked to one another. The subjects are taught holistically reflecting how they occur in life. Montessori is a unifying approach method that allows the physical, emotional, intellectual, and moral development of the individual. The school also allows for personal development and formation beyond education, so that their students can have life-long lessons. "Our students are not only provided with an exemplary set of academic tools, but the wisdom, integrity, and compassion to use it for the benefit of others as well," Sandy Arellano explained. Get your child the same royal education as Prince George. Montessori De San Juan now accepts applicants up to Senior High School. Enrollment for all levels for school year 2016-2017 is until May 31. Do visit their website at www.montessoridesanjuan.com to know more about Montessori De San Juan or call 239-1102 / 725-6306.